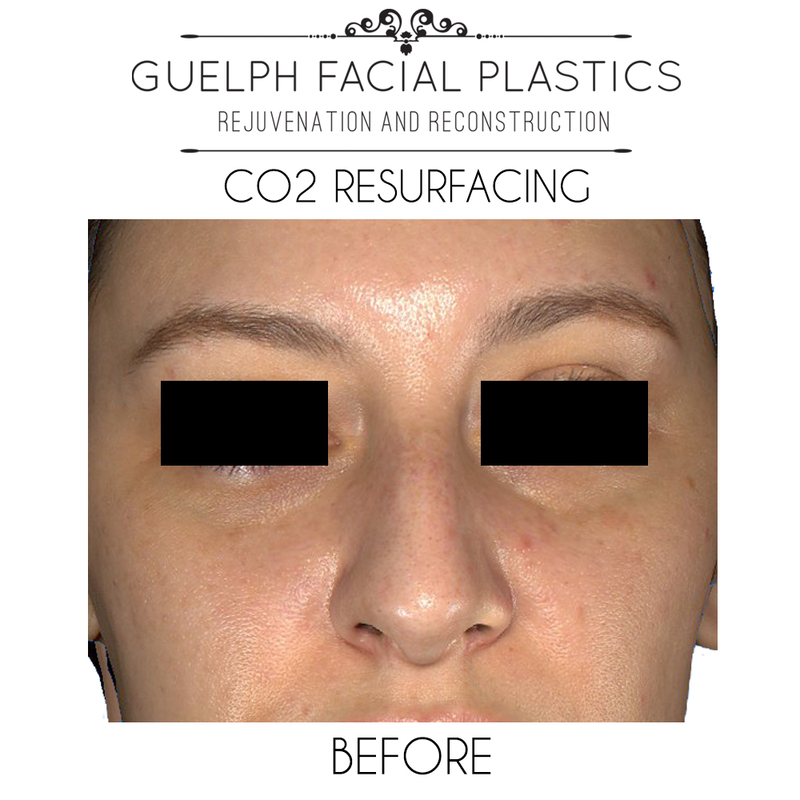 This versatile laser treatment uses fractional CO2 laser resurfacing for complete facial rejuvenation in one treatment, as it allows for the simultaneous treatment of both superficial and deep skin layers with precise, fractionated beam patterns. 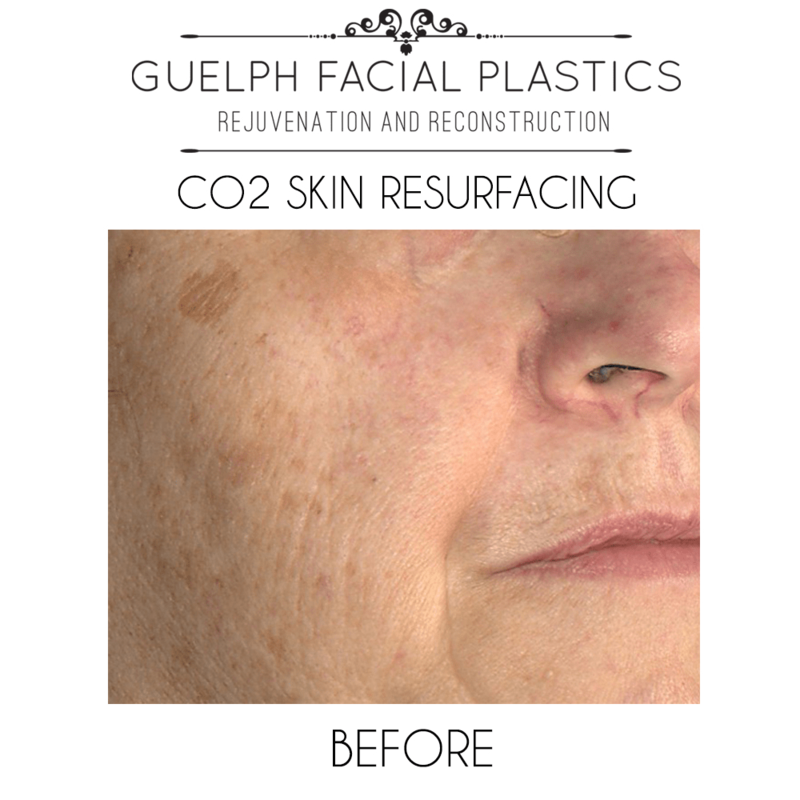 The treatment is lighter, faster and offers more versatility for skin resurfacing when compared to traditional ablation, as the CO2RE creates areas of both superficial and deep remodeling of bodily tissue. 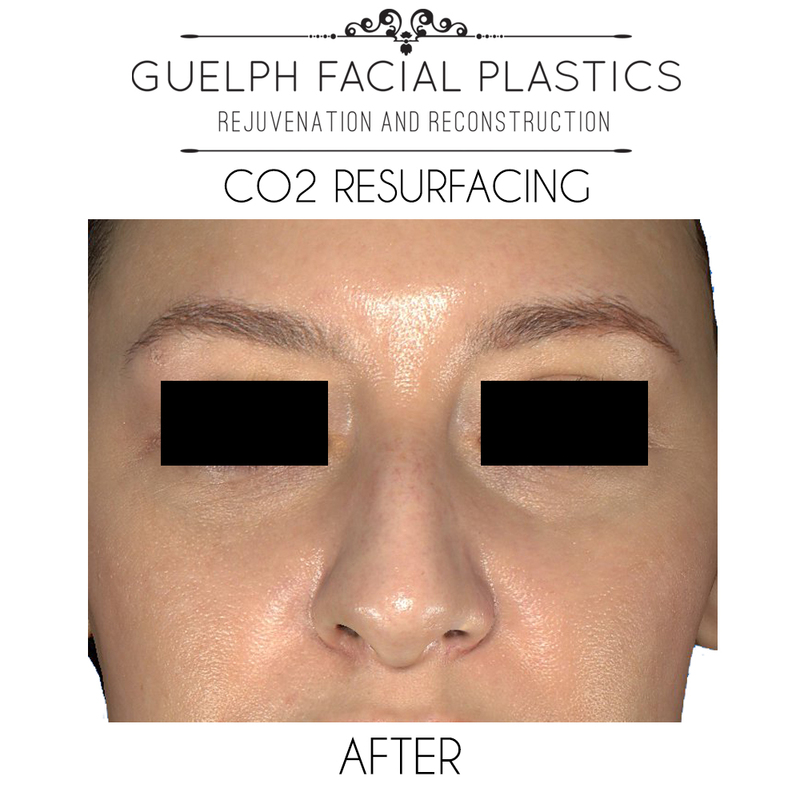 What Will CO2RE Laser Skin Resurfacing Treat? 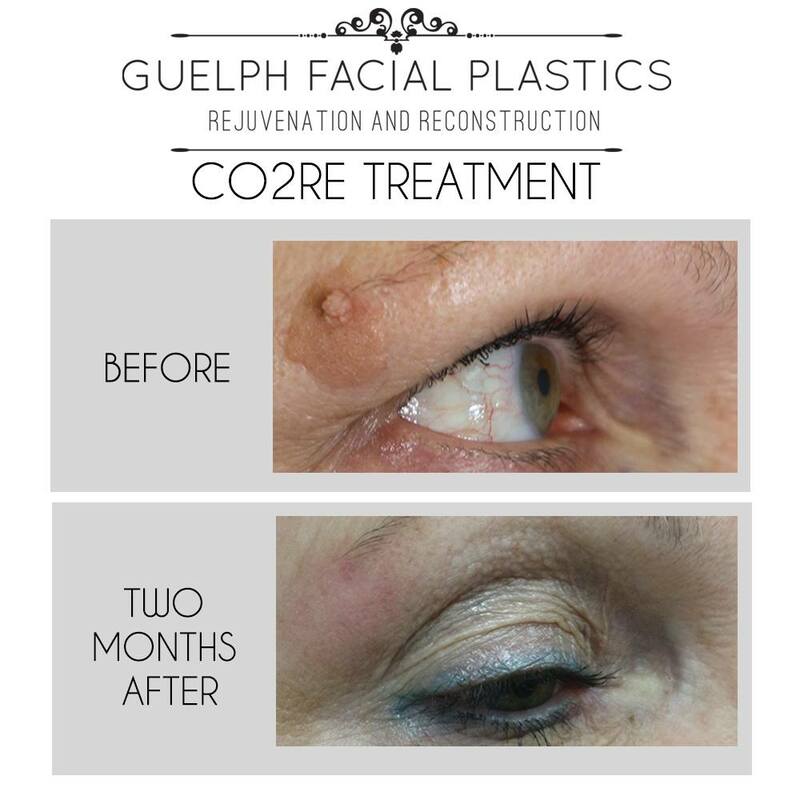 Book A Free CO2RE Laser Treatment Info Session Now! 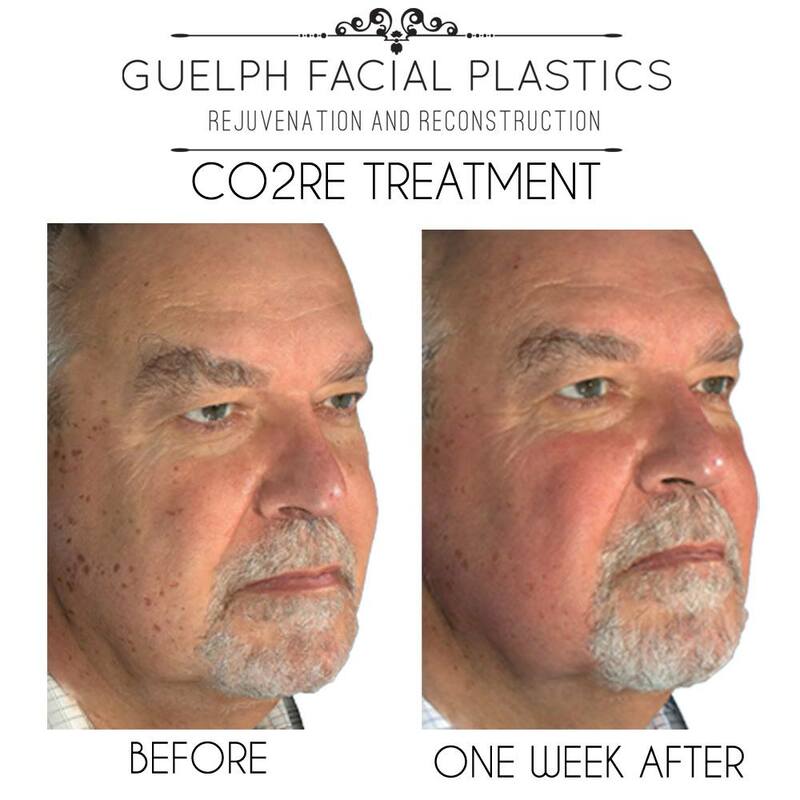 The CO2RE laser acts as the gold standard of laser technology currently on the market; offering unrivaled rejuvenation effects while operated with the extensive knowledge and expertise of Dr. Matthew Brace. 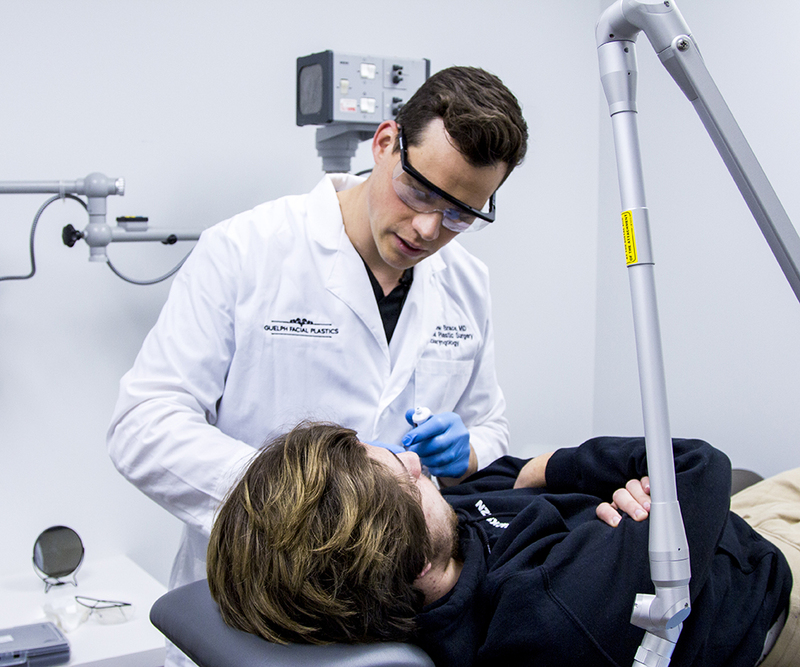 Before the treatment begins, the anesthetic will be applied to the treatment area to help with any moderate discomfort, and you can expect to see noticeable results in as little as one treatment. After the procedure, you will experience a sensation similar to that of a sunburn, lasting for several hours, coupled with the peeling of dead skin throughout the treatment area over the days to follow as the natural exfoliation process takes place. Before Dr. Brace starts the treatment, a topical numbing cream will be applied to the skin. This will help to reduce discomfort during the treatment. However, you will still experience moderate discomfort during and after. For more aggressive treatments Dr. Brace may do a few nerve blocks by injection to ensure the area is completely numb. Typically, when treating the full face it will take about an hour and a half. You will need to have someone drive you to and from the clinic the day of the procedure to ensure you can focus on icing the area immediately after. There are several variables that will determine how long you can expect the results to last, including health, age and how you take care of your skin after treatment. Will I need a series of treatments? Generally, you will see the difference you want after just one treatment. In the days after, your skin will gradually look smoother and tighter. You will see fine lines, age spots, acne scarring, uneven texture and pore size start to show immediate improvement. 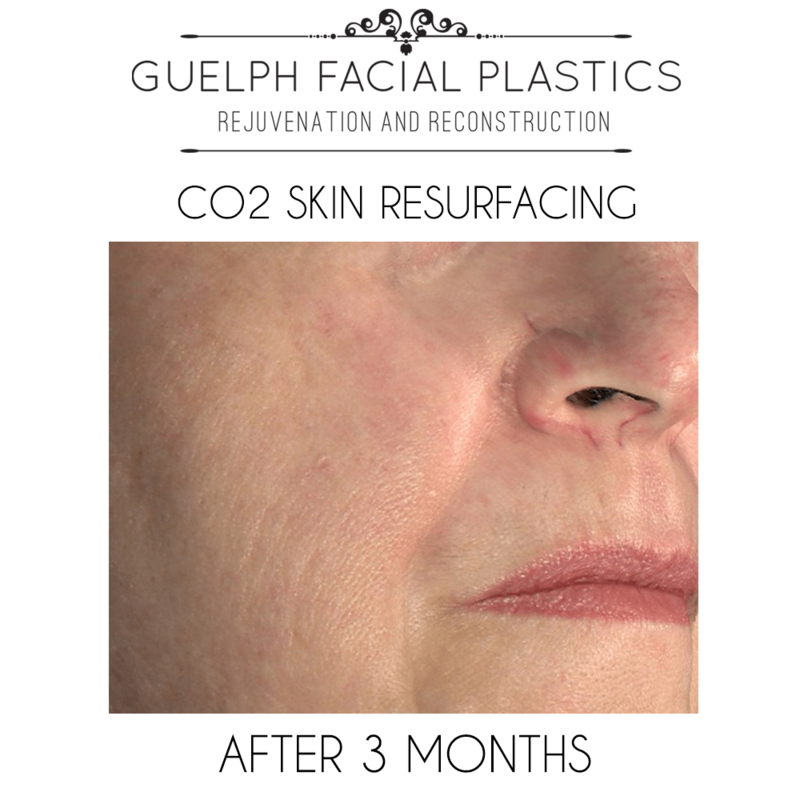 For the first week after CO2RE, you will need to be at home resting, you will be given very detailed instructions on how to take care of your skin during this time. You will be red, swollen and the skin will start its peeling process. After the first week, you will look like you have a sunburn and certain areas of the face will look darker pink than others. Once you are past the first week you will be able to apply a loose powdered mineral makeup if you wish. The pinkness will last 4-6 weeks after the procedure. Is it safe to have the done in the summer? When having a CO2RE procedure done in the summer, extra precautions must be taken. Your skin will be extremely sensitive to the sun following treatment. You will need to wear a hat and sunscreen. Please avoid being out in the sun as much as possible. When can I go back to work after? Most patients can go back to work one week following their procedure. Everyone heals differently so we would advise giving yourself a full month of healing before you have any big social or work events to attend. Dr. Brace will provide you with antibiotics to take after the procedure to prevent infection while you are healing. The use of a moisturizer and an SPF is very important during the healing process and thereafter to protect your results. How long after treatment before I see my full results? Usually, about 3 months following your treatment will give you a good idea of your final result. For the first few months, subtle changes will continue to take place. Dr. Brace will see you for a series of follow up appointments to take photos and keep a close eye on your healing process.